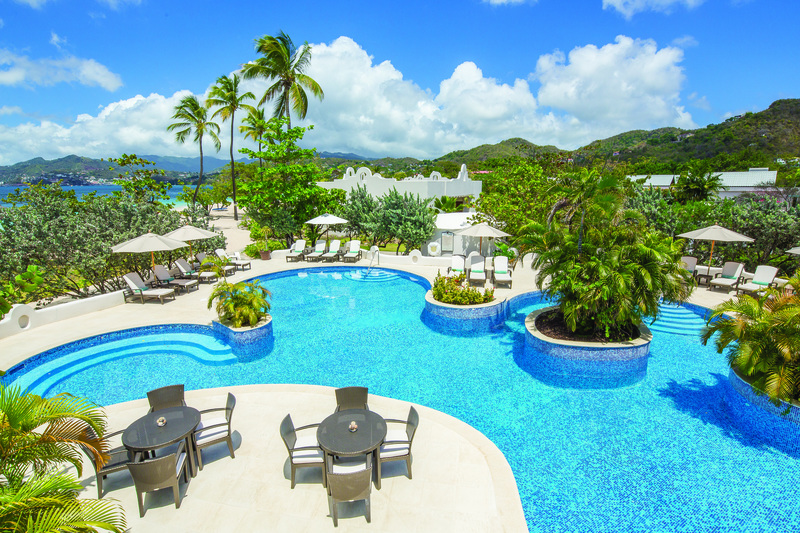 Spice Island Beach Resort is a true luxury 5 star resort in Grenada. 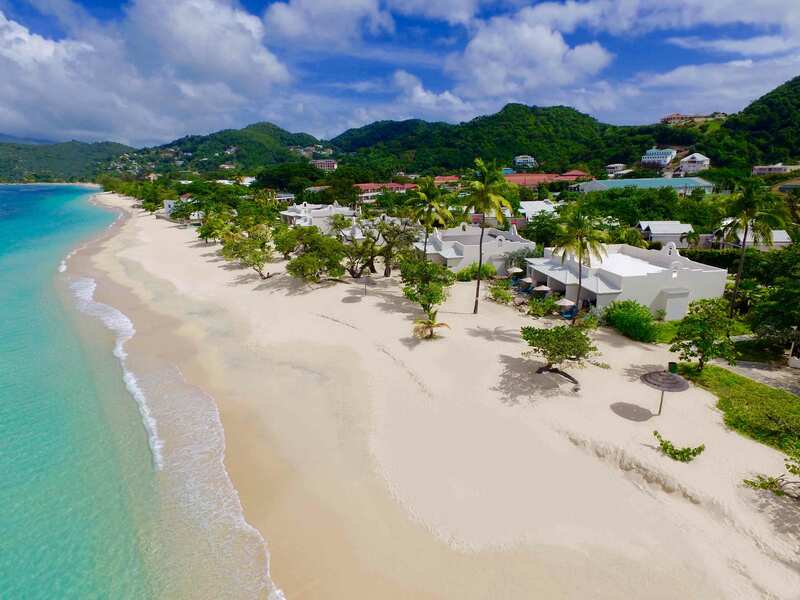 To be a guest of Sir Royston Hopkin and his family, at the world-famous Spice Island Beach Resort, is to live in elegant luxury on one of the most beautiful beaches in the world. It is a life experience like no other, with a choice of accommodation from the superb to the spectacular. 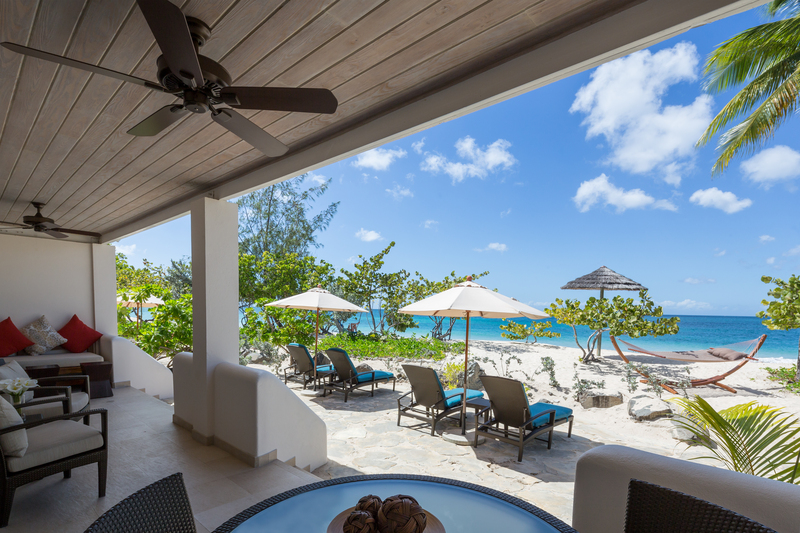 Grand Anse beach is a private stretch of powder-fine sand is captivatingly framed by 32 beachfront suites featuring breezy exterior terraces and private lawn gardens. 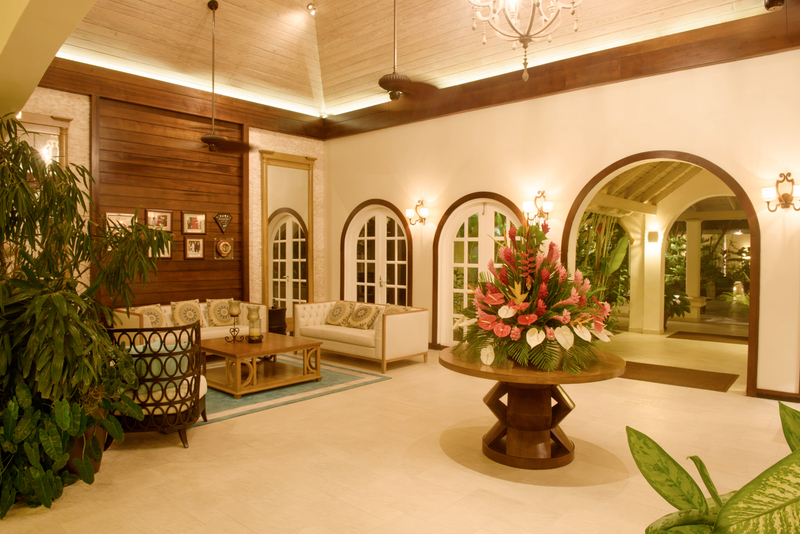 Janissa’s Spa, this is chic and elegant spa is an oasis of serenity tucked away behind private walls and tropical gardens. Enjoy your Grenada holiday with some of the many sporting activities which include tennis, cycling and Hobie-cat sailing. Scuba-diving and sailing charters are available at a fee. At 1440 sq. feet, these extraordinary suites boast an airy elegance befitting beach royalty. 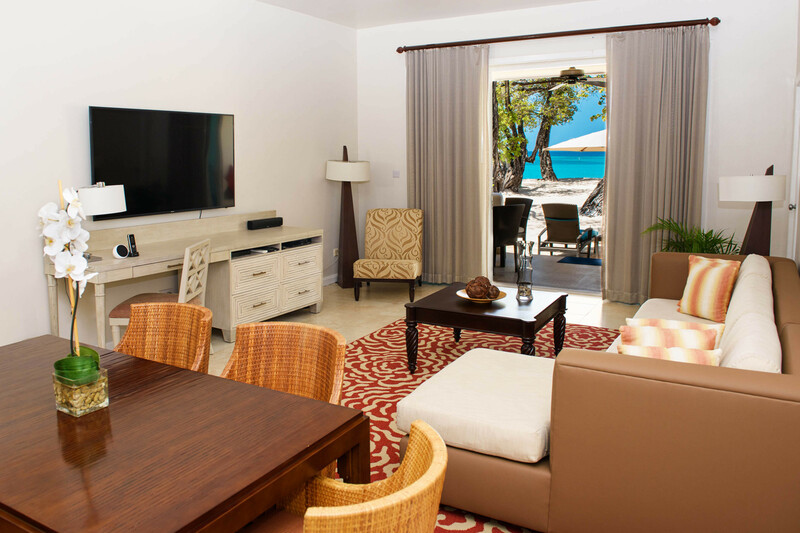 The living room of each suite boasts a 42″ LCD television and Bose Lifestyle Entertainment System. Private patios call for lazy afternoons in the hammock with tall cocktails. Each is exquisitely furnished with a dining table set for six and a spacious living room with a wet bar and parlour bathroom. The connecting Master Bedroom features a floating canopy bed and the ensuite bathroom offers views to the sea with an elaborate marble and glass affair. 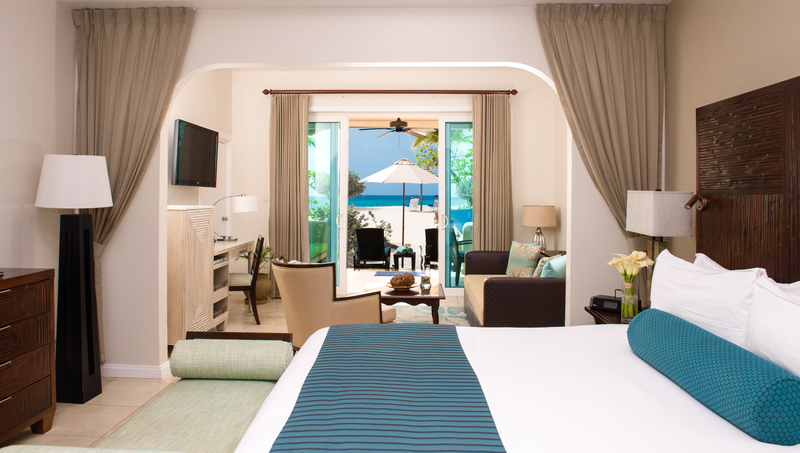 Straight out of a Caribbean storybook the Royal Collection Suites are fairytales come true. These 1500 sq. 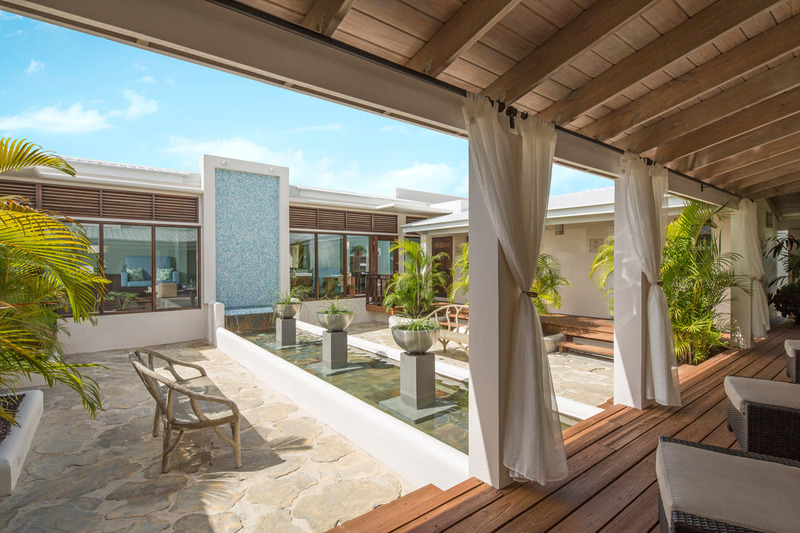 foot mini-villas are the quintessential honeymooner’s dream and the epitome of royal elegance. With a Cedar Sauna and a 16’x 20’ foot swimming pool set amidst spice scented gardens—it is not your everyday suite. 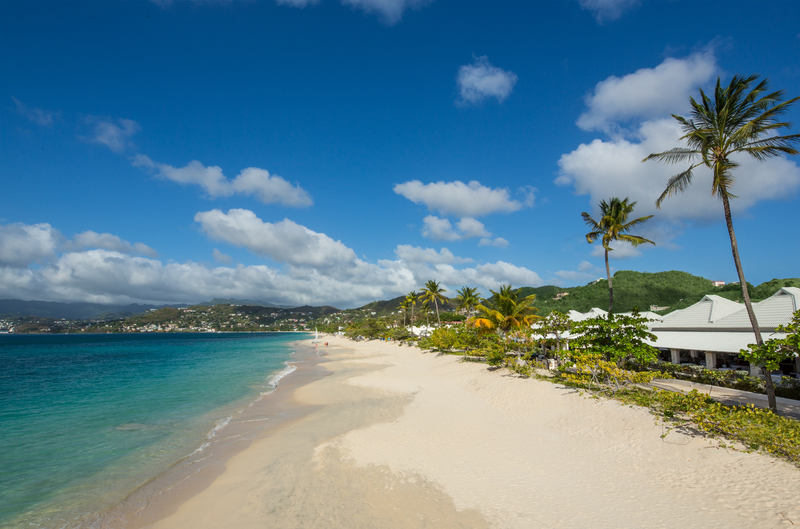 Situated directly on the golden sands of Grand Anse Beach, each 720 sq. 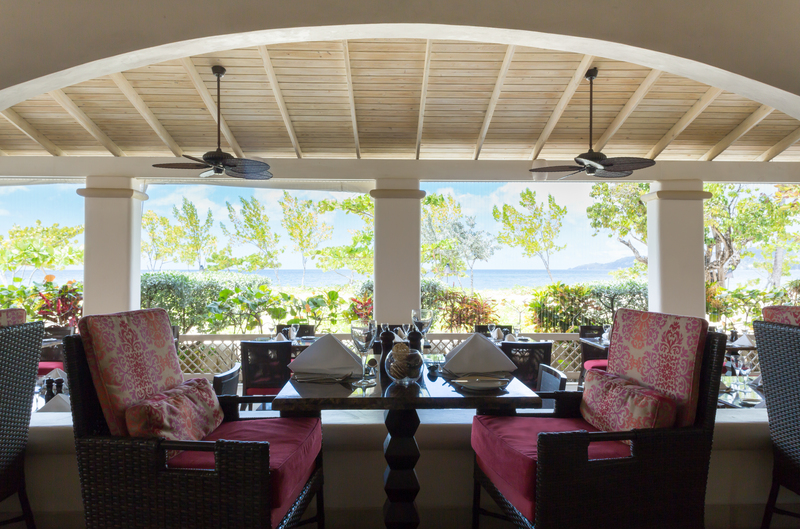 foot suite offers the rare opportunity to step out onto one of the world’s best-known beaches. 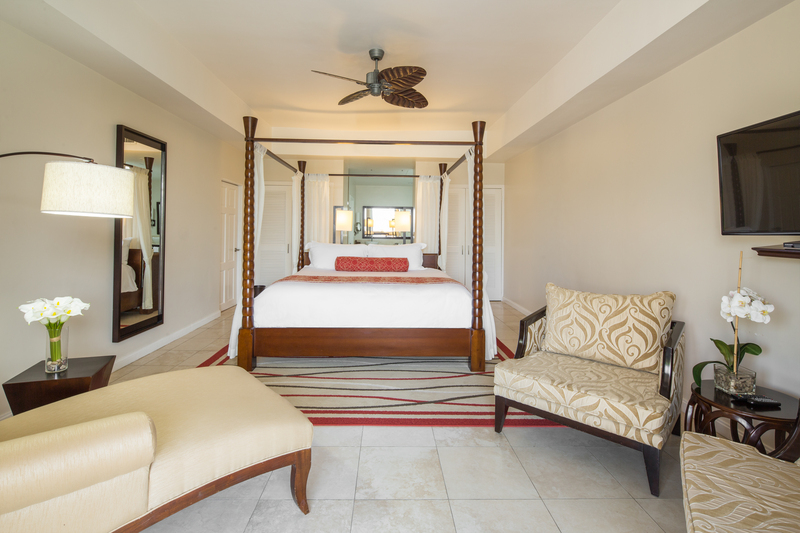 Vibrant colors accentuate the new contemporary Caribbean décor and set the tone of these elegant beachfront suites. Each offers an ensuite luxurious large whirlpool tub with views of the ocean and separate shower featuring chic, new Hansgrohe fixtures designed by Phillip Starck, elegant living area and an additional 225 sq ft. of spacious patio with a private paved garden, chaise lounges and a double hammock set against the breath-taking Caribbean sunset. These suites elevate luxury living to a new level. 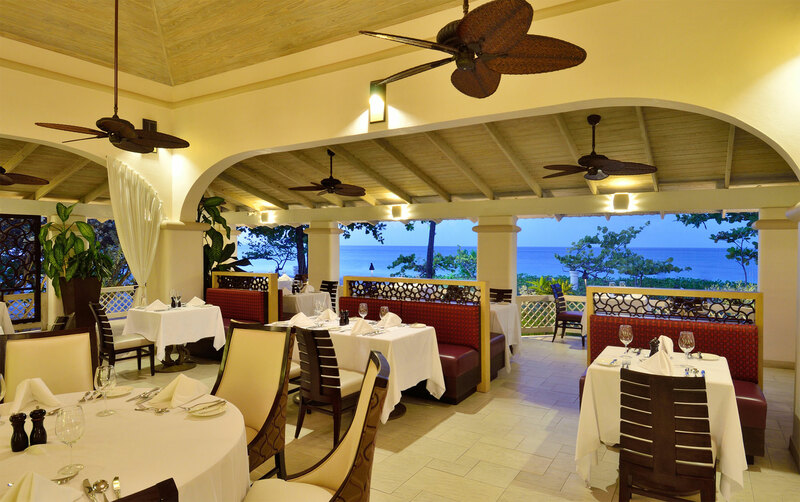 Oliver’s Restaurant, located seaside, features excellent Creole and international cuisine, and a vegetarian selection. 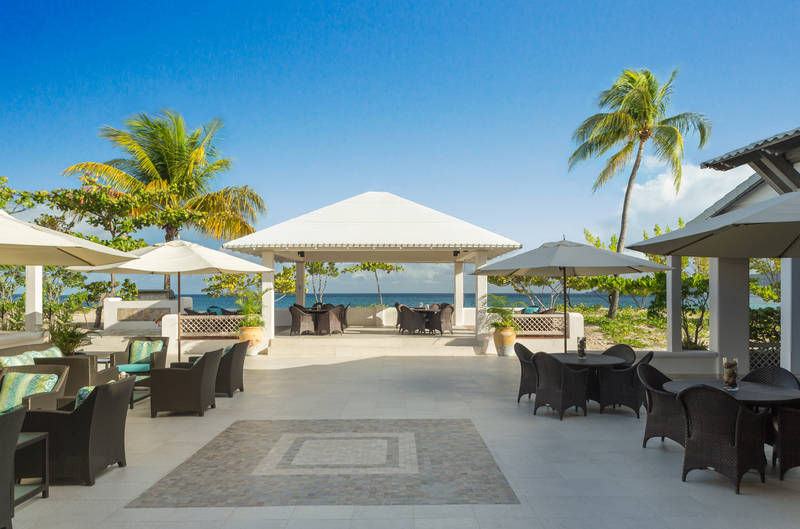 Guests have the opportunity to savor authentic local specialties in a fine dining atmosphere, while enjoying the very best of Grenada’s calypso, reggae and steel bands. 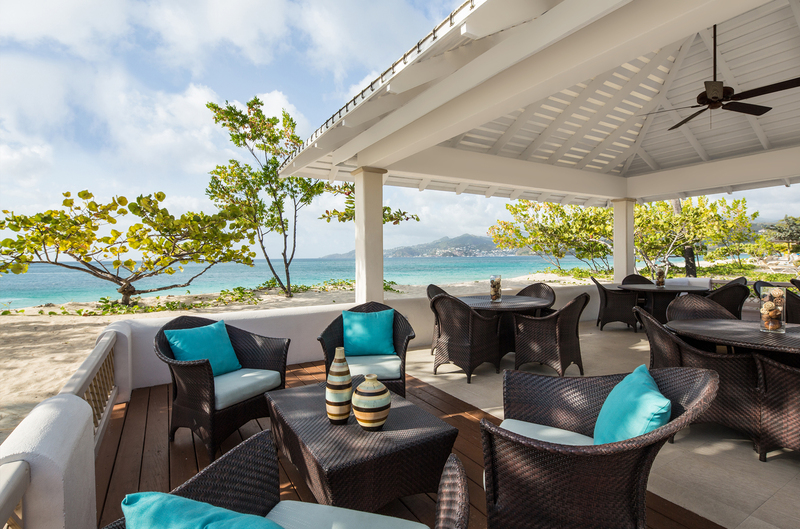 With or without the accompaniment of sweet island sounds, every meal is a delight, and every evening you will choose from a wide selection of culinary creations made with local produce and spices, beautifully presented to the highest standards … yours. For Dinner, Oliver’s Restaurant is reserved for guests five (5) years and older, year round. After 7pm, the dress code is elegantly casual evening attire, excluding shorts and sleeveless tops for gentlemen. Feet must be covered at all times in the dining areas. 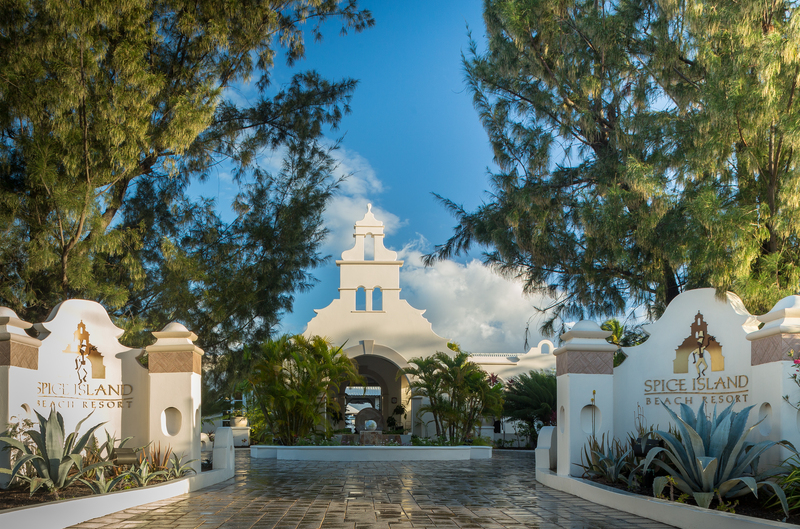 The option to do everything or nothing at all best sums up the range of activity options at Spice Island Beach Resort. Complimentary water sports such as Hobie-cats, snorkeling and kayaking make for wholesome fun that the entire family can enjoy. Tennis and cycling are also complimentary. For the adventurous, a host of tours and exciting trips, including visits to the rainforest and a stop at the Saturday market. And sailing charters can be arranged through the front desk throughout your stay. PADI Certified Diving in crystal clear waters is available, for both beginners and the most advanced of underwater enthusiasts. It’s a once in a lifetime affair. A wedding played out on golden sands, under a dwindling sun. The day remembered by a handful of close friends and loved ones. Share those first moments as husband and wife with others or escape to your own secret hideaway on an island as pure and simple as your love for each other. True love begins at Spice Island.